Get to know the version of you lenders see when deciding to offer you credit – your Data Self. And let it start helping you make better financial decisions by showing you your chances of acceptance for credit cards and personal loans. Your Experian Credit Score is a representation of your credit history. 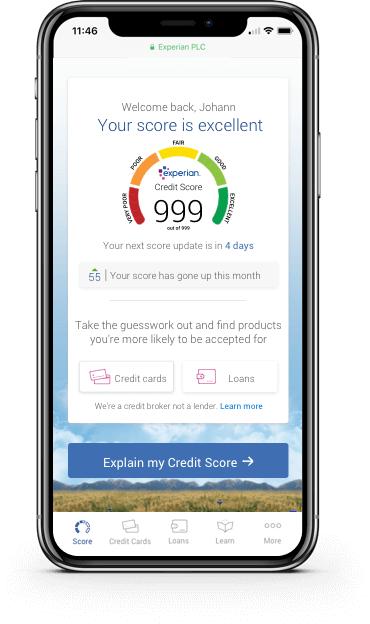 Knowing your free score gives you an idea of how lenders may view your Data Self. It’s updated every 30 days if you log in. 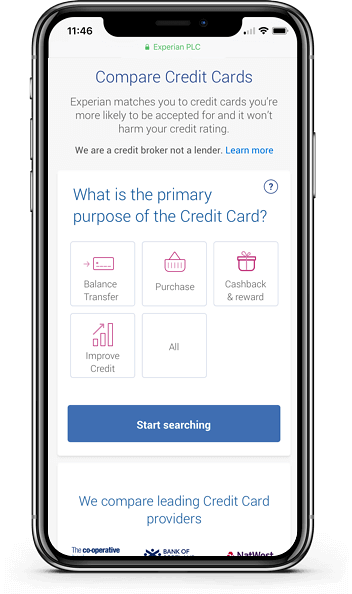 Search for credit cards, loans, mortgages & energy deals without impacting your score. See how likely you are to be accepted for credit cards & personal loans. Worried that checking your score will reduce it? To check it won’t wreck it. No matter how many times you check your score, it won’t be affected. Comparing and searching won’t impact your score either, so you can check, compare, and search away to your heart’s content. 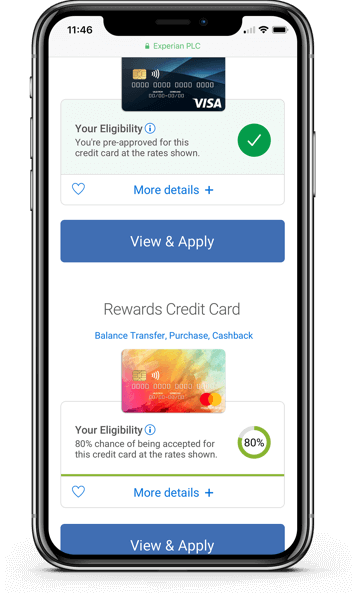 Sign up free What’s a credit score?